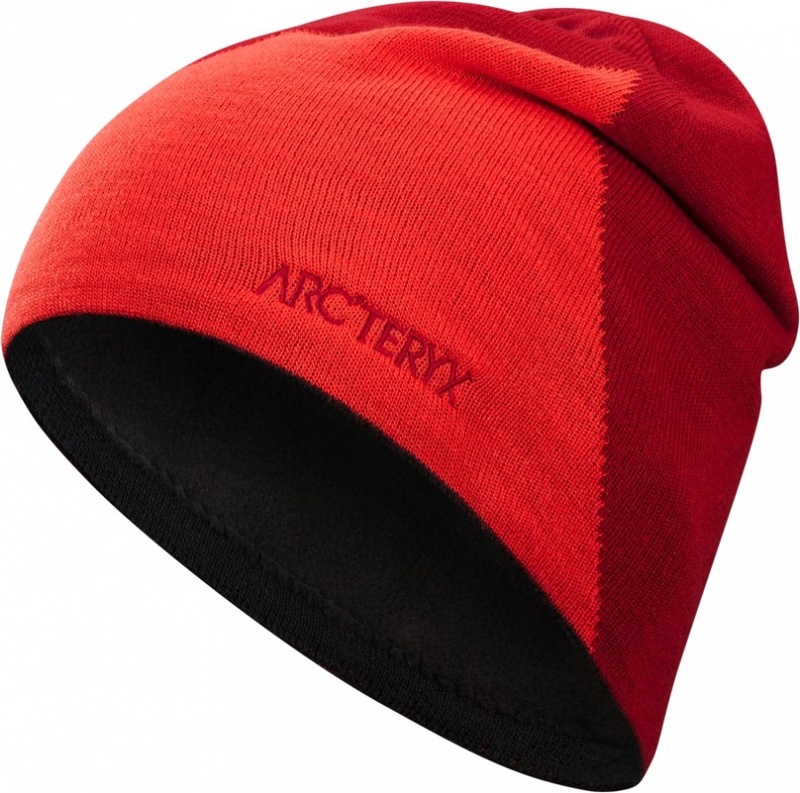 Soft and insulating arcrylic yarns are knitted into the Arc'teryx Rise Toque Hat, while an inner fleece headband lines the circumference bestowing greater ear protection and cozy comfort. A warm and quick-drying staple from the winter-experts, Arc'teryx. 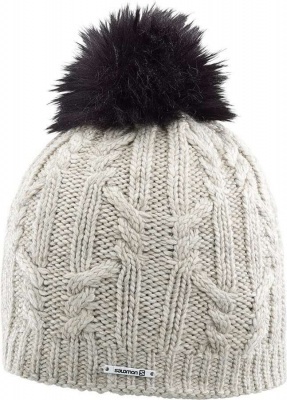 Soft and insulating arcrylic yarns are knitted into the Arc'teryx Rise Toque Hat, while an inner fleece headband lines the circumference bestowing greater ear protection and cozy comfort. Lightweight and low-profile, the Arc'teryx Rise Toque Hat fits neatly under a ski helmet or shell jacket hood, creating an extra layer of warm air around your head, for comfort when the mercury descends on the slopes, around resort, back home and beyond.